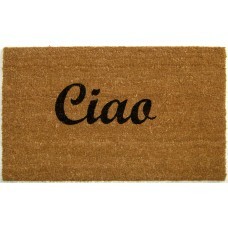 The Geo Crafts CIAO doormat is constructed of natural coconut fibers. It comes in an size that is ju.. 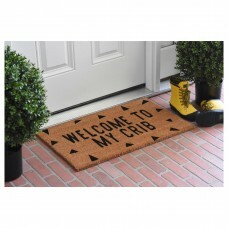 Welcome your guests with this traditional personalized coco welcome Mat. 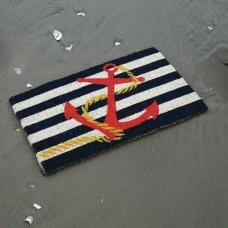 his mat features a black do..
Richly blended colors add vitality and sophistication to playful novelty designs. 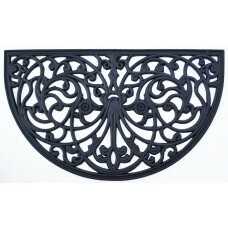 Lightweight loosel..
Boughs of holly bedecking tables, banisters, and doorways. 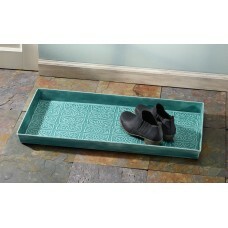 Brightly colored fruits encircling fragra..
Hand-applied turquoise enamel finish gives this metal Tangier Boot Tray the soft look of porcelain. 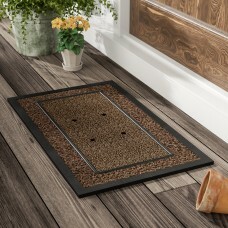 ..
Welcoming guest by the front door while catching mud, dirt, and debris underfoot, doormats are a mus..
Give a unique touch to the decor with the exceptionally gorgeous Rope Doormat. It has a perfect size.. 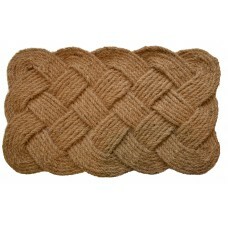 This beautifully designed hand-woven doormat will enhance your entry way or patio. 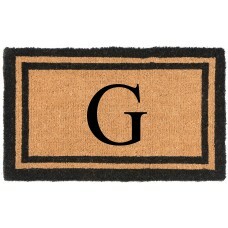 It's made from th..
Classic and perfect to display all year round, this sophisticated mat with extra flock detail simply.. 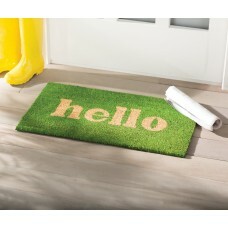 The Hello Doormat is a beautiful addition to any home. 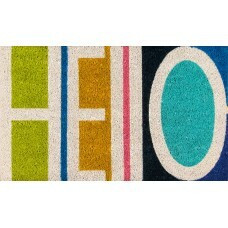 This mat features the word “Hello” written on..
FeaturesProduct TypeDoormatLocationIndoor Use OnlyPatternSolid ColorMaterialSynthetic FiberBacking M.. 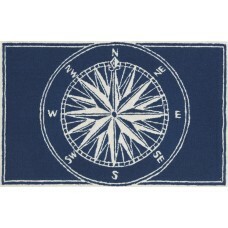 The Imports Decor Half Round Doormat is a beautiful addition to any home. 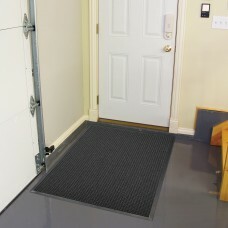 This mat has a hollow desi.. 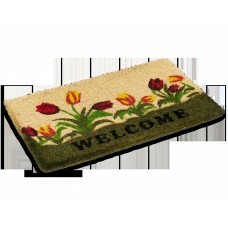 Vibrant colored tulips printed on a natural woven doormat hand-made using the ancient craft of weavi.. 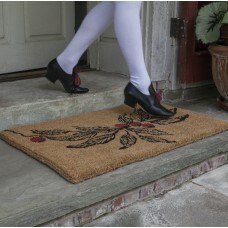 Witty wordplay and iconic design greet you at the door with the Novogratz by Momeni Aloha collection..